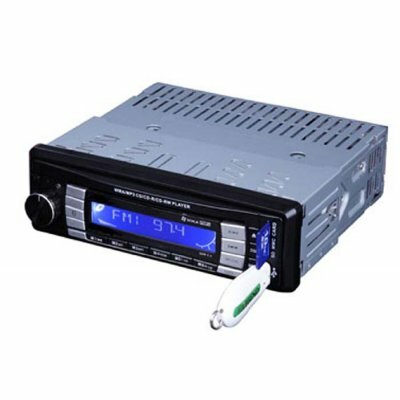 Successfully Added Car CD /USB /SD /MMC /WMA /MP3 player with Bluetooth Function to your Shopping Cart. USB/MMC/SD Card Slot; CD/CD-R/CD-RW/WMA/MP3 Playback; Bluetooth Function. 4 Preset Equalizer Control - Classic, Pop, Rock, Flat Mute.